We'll help you and your organization build a culture of solution-oriented innovation and design from the ground up (even if that means working through internal politics). Rather than outsourcing a project and the sustainable knowledge leaves with the consultants when the project concludes, our "user experience coaching" is a partnership between your team members with our team and guest experts, so your team members can retain the knowledge to carry efforts forward into the future. Building a new in-house UX team is an exciting time for any organization. We have professional experience building a new UX team within a billion-dollar software company. From recruiting candidates to working through cultural shifts, Garofalo UX can assist your organization with our expertise. It's onward and upward when scaling an existing in-house UX team. 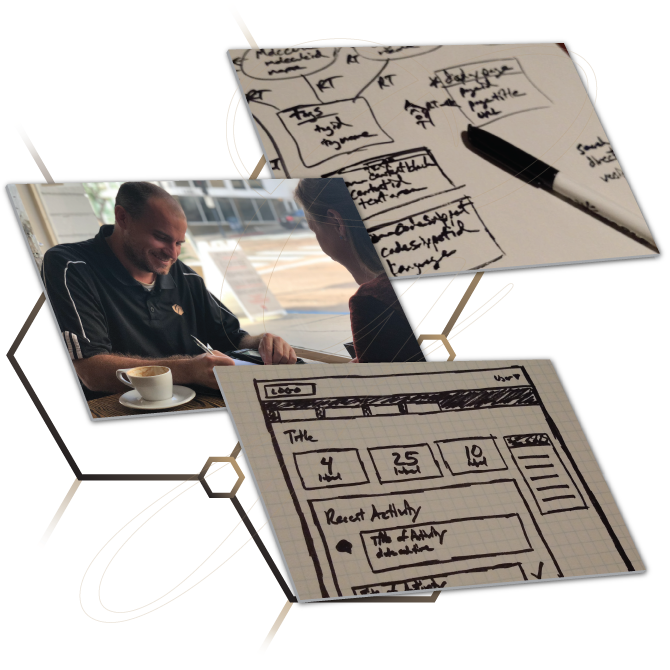 Our Principal Consultant grew an in-house UX team at a billion-dollar software company from three people to thirty-five people within a three year time span. Garofalo UX has first-hand experience creating a software-as-a-service (SaaS) product. Our professionals have a speciality in user experience and agile practices. Our coaching will help you and your team focus on producing results, while sharing with you our experience and expertise, at a predictable cost.